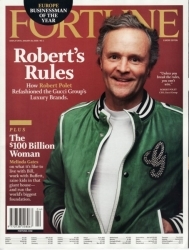 Fortune speaks the language of the street: Wall Street, Silicon Valley, Madison Avenue, and everywhere in between, providing innovative business ideas and in-depth strategies and analysis. Fortune offers readers an unparalleled look at a wide range of business and economic news. 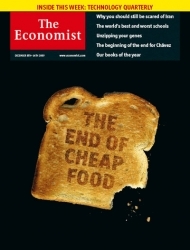 Add a copy of The Economist to your standing order and receive a 30% discount off each issue. 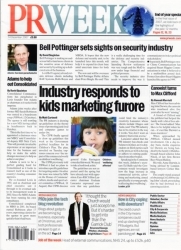 News and features about the public relations industry. 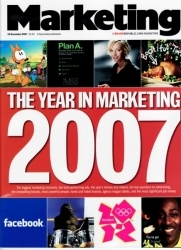 Marketing news and information from Marketing Magazine. 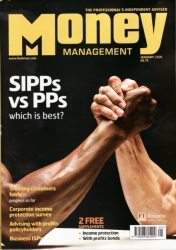 For the latest marketing news and information. 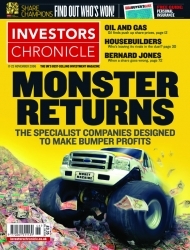 Gain expert advice, valuable tips and ideas on how to make the most of your investments with Investors Chronicle, the UK's leading magazine for private investors. Their independent analysis of companies and shares will provide you with ideas to help you make profits, whatever the trading conditions.